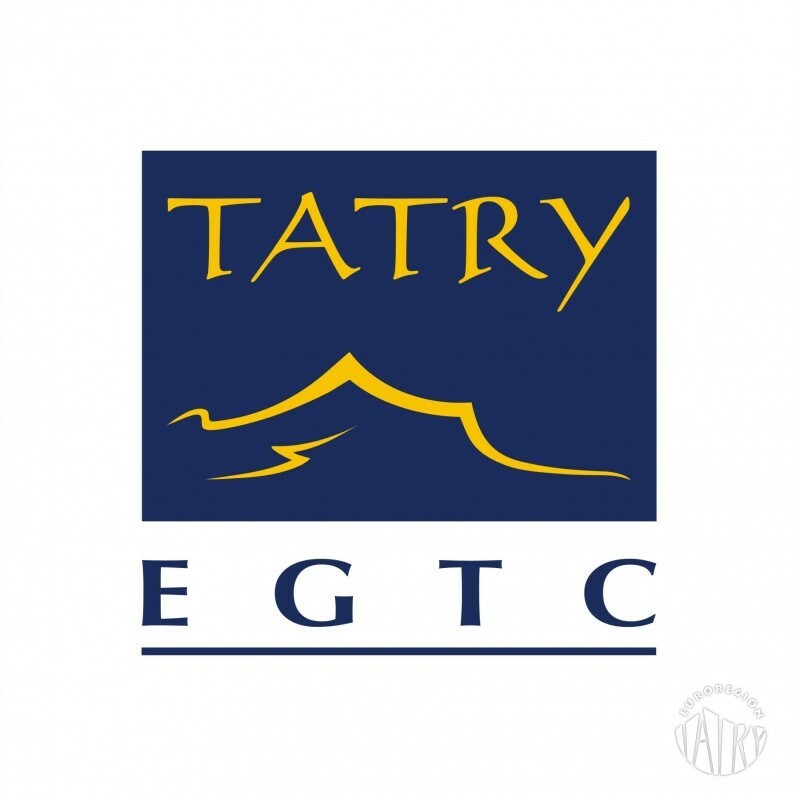 The use of this potential of the EGTC TATRY represents a chance for the further development of Polish-Slovak crossborder cooperation in Euroregion Tatry. However, for this innovative instrument to function properly and efficiently implement territorial cooperation on the Polish-Slovak border, it has been necessary to elaborate a long-term strategy. Work on the preparation of The Polish-Slovak Action Strategy for the EGTC TATRY for the Years 2014-2020 was carried out by Euroregion Tatry Association in cooperation with Region Tatry Association as part of a microproject cofinanced by the Republic of Poland-Slovak Republic Cross-border Cooperation Program for 2007-2013.